Police have arrested 58 years old Nam Raj Shahi of Daha VDC-4 from his house on December 7 on charge of molesting 14 years old girl. He was at large after the incident according to the police. The victim’s party had lodged complaint against the accused at District Police Office on November 4. 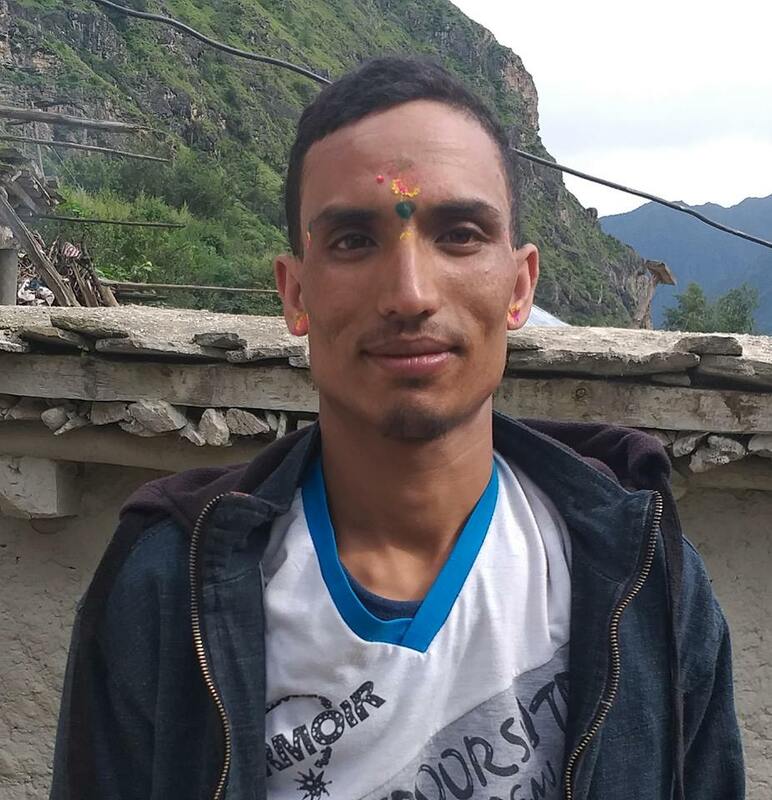 The District Court of Kalikot had ordered to sentence him for two and half years on December 3 after finding him guilty. He was arrested from his house to implement the court order according to inspector and information officer Tek Bahadur Jora of District Police Office.